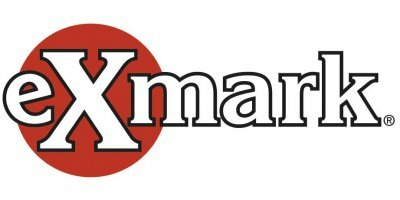 Lazer - Z S-Series - Propane Lawn Mowers - Propane Lawn Mowers by Exmark Mfg. Co., Inc.
Blade Spindles No maintenance, sealed and non-greasable spindles; 7.75'-diameter cutter housing with 25mm (.98') diameter spindle shaft and splined blade driver. Tractor Frame Unibody, welded, heavy-duty 1.5' x 3' tubular steel. Casters .50' thick caster yoke arms. Cutting Heights 1.0' (2.5 cm) to 5.5' (11.8 cm) in 0.25' (0.64 cm) increments adjustable from operator’s seat. 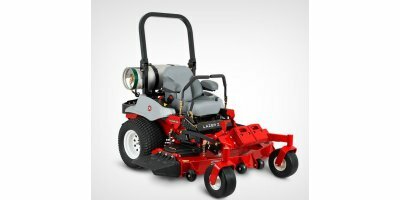 No reviews were found for Lazer - Model Z S-Series - Propane Lawn Mowers. Be the first to review!